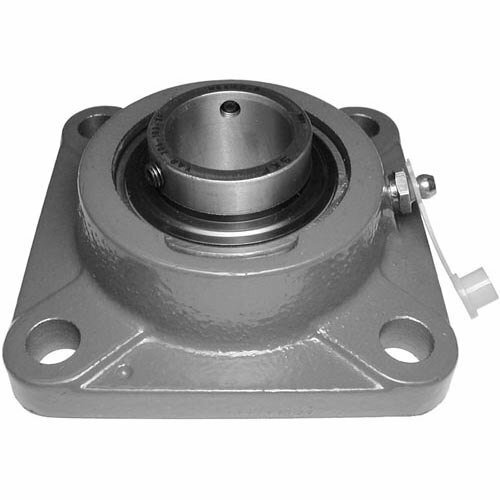 This All Points 26-3933 bearing is a perfect fit for the one that came with select equipment. Components like this bearing can wear out over time, causing leaks, malfunctions, or below-optimal performance. Replace a broken or worn out bearing quickly and easily, using this one. Berkel 01-410151 Bushing, Sleeve 3/8"